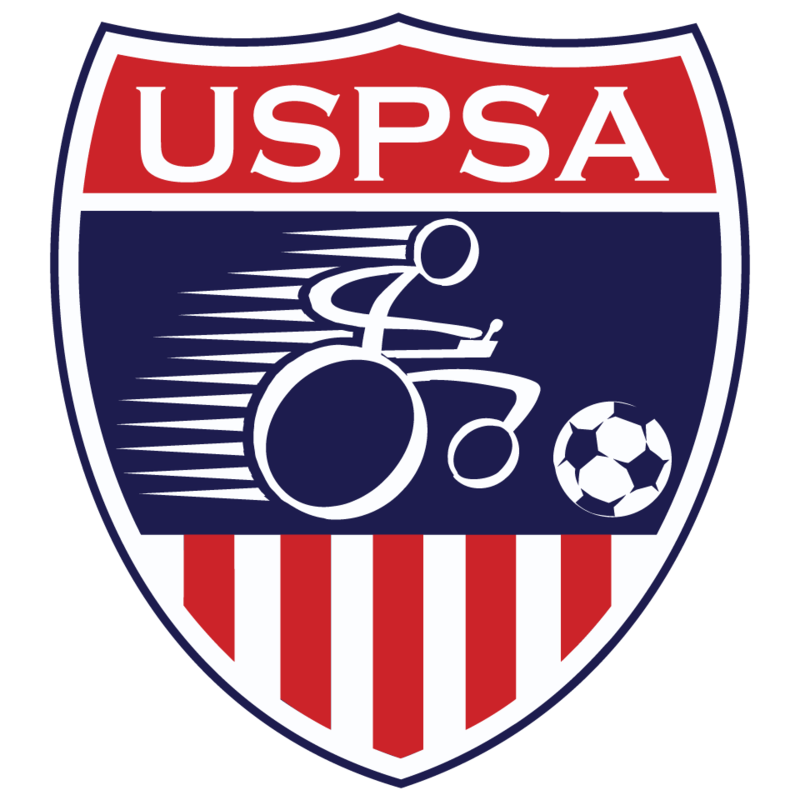 The first step to getting involved in power soccer is to get registered. From here you can register a team, an athlete, a member of staff, or a new referee. Simply choose from the options below, and we’ll help you get started. If you have any questions along the way, please contact us. It's a bit too soon to sign up for the new season.